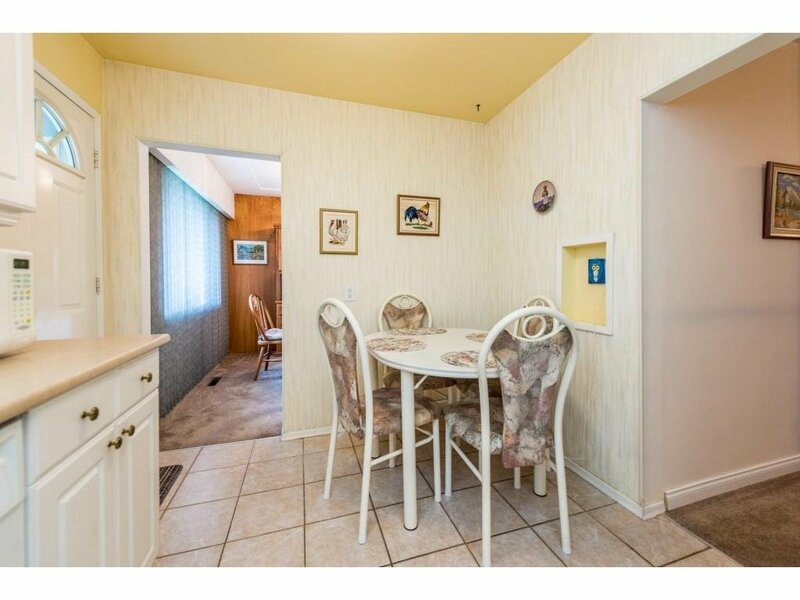 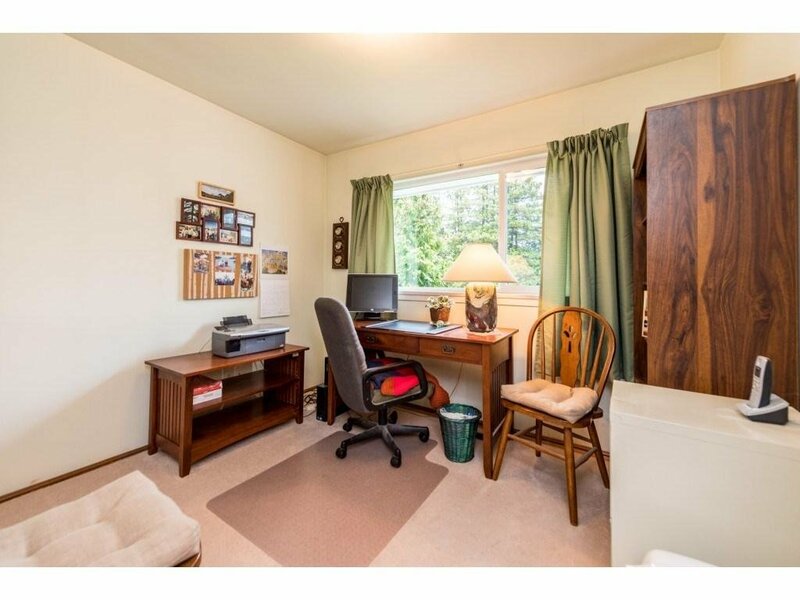 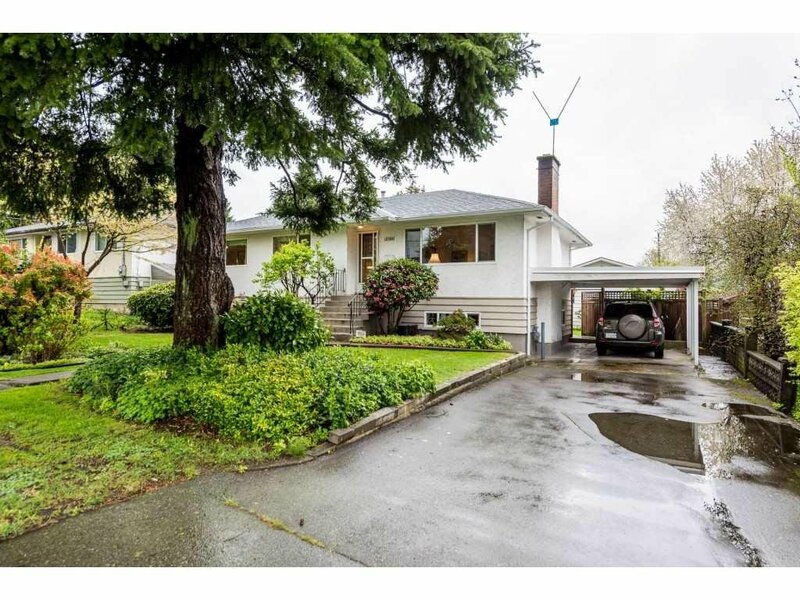 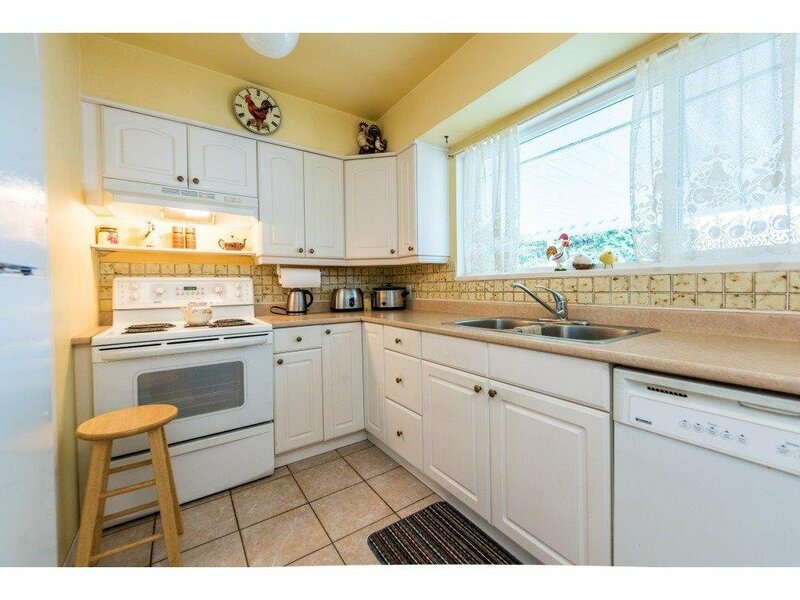  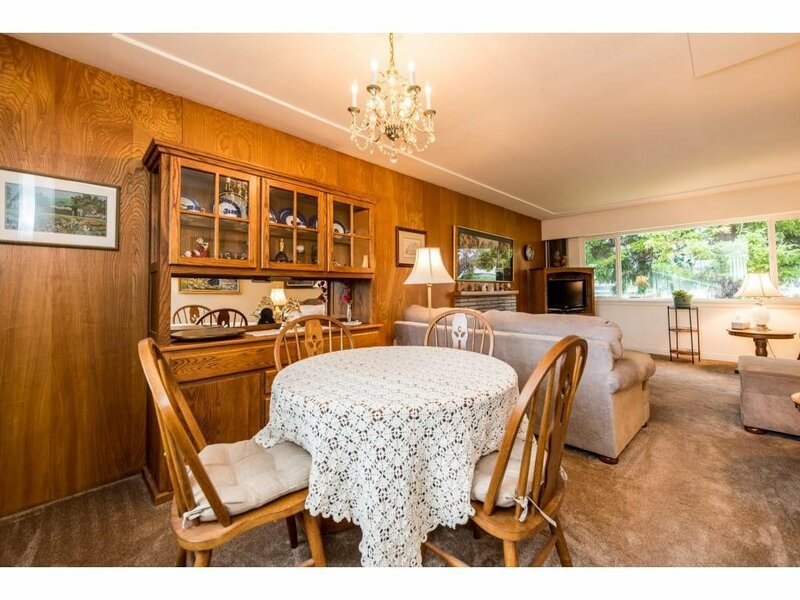 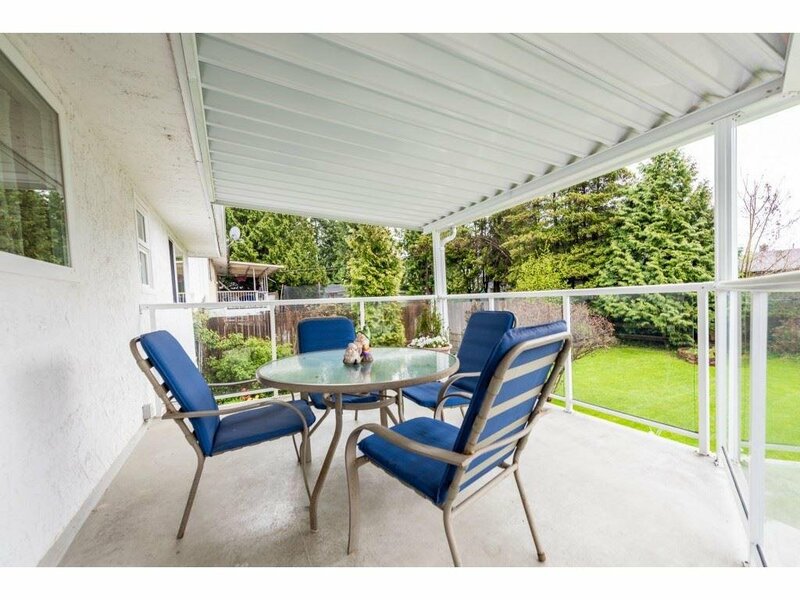 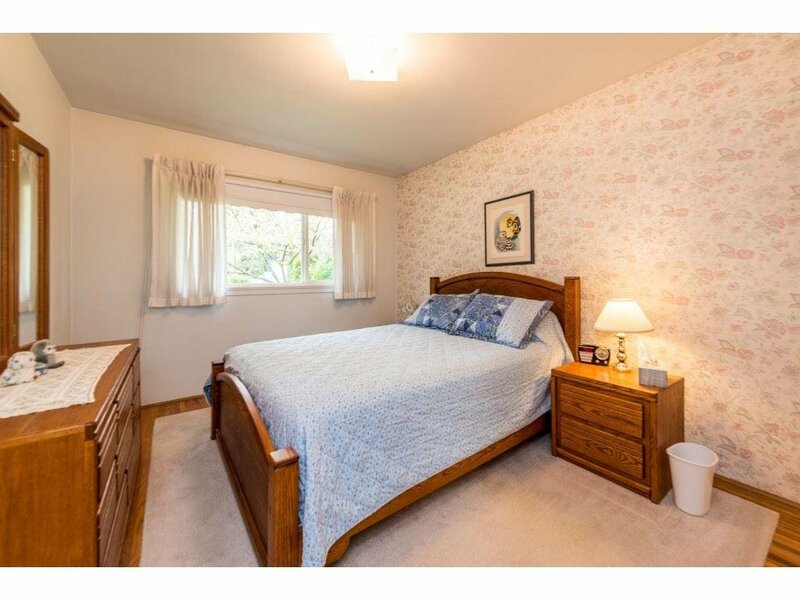 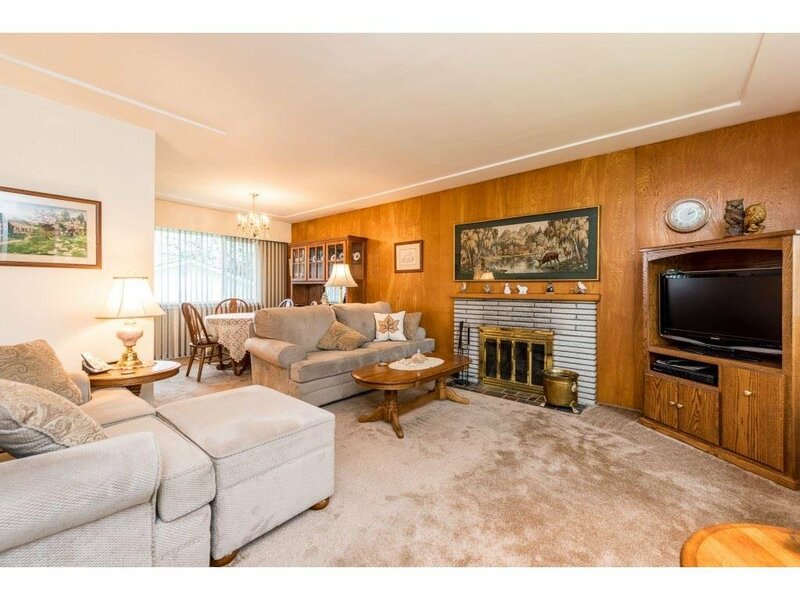 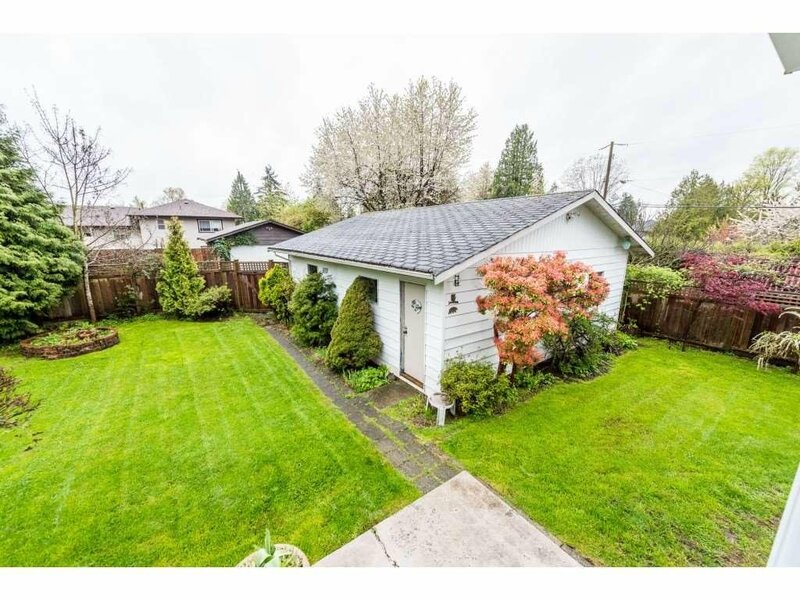 12980 102 Avenue, Surrey - 4 beds, 2 baths - For Sale | Kulvir Sahota - Planet Group Realty Inc.
Prime cedar hills property with a back lane accessible large 24 X 28 overweight SHOP with 220 volt electricity. 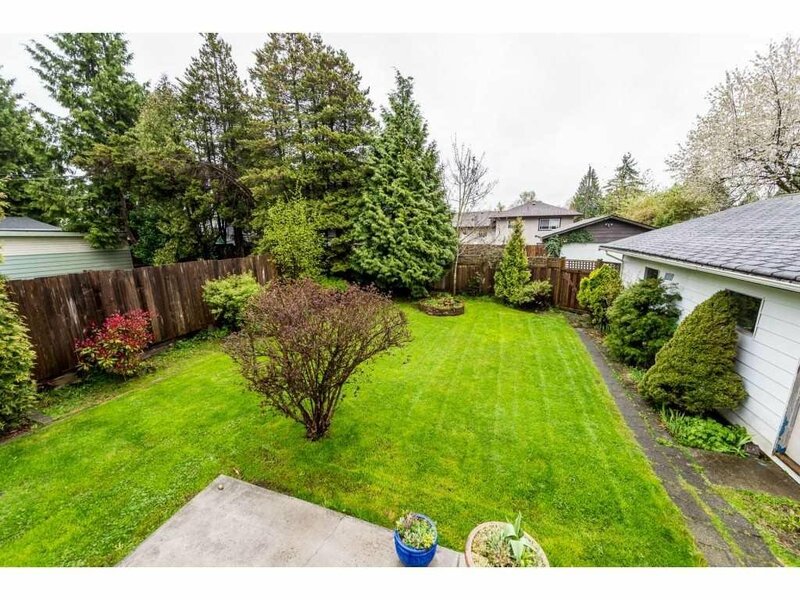 Excellent opportunity to hold and build later on this fenced rectangular 7242 sq ft lot. 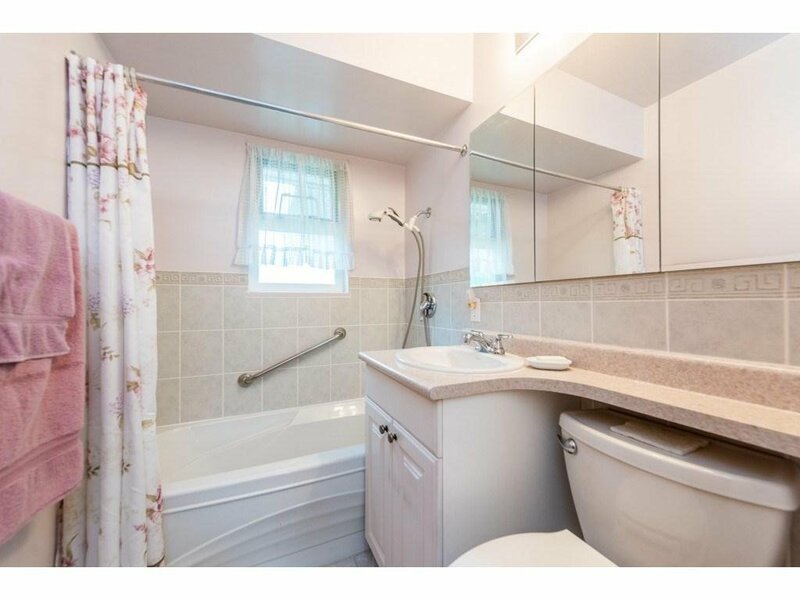 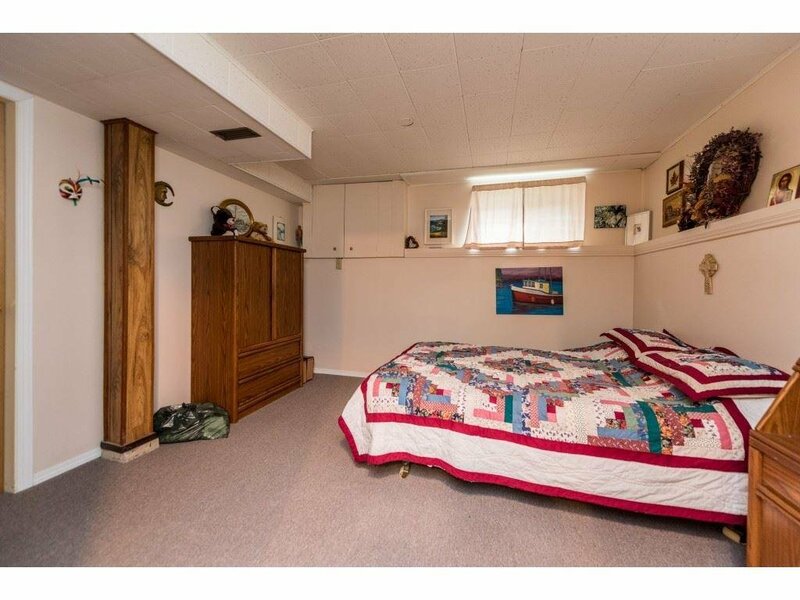 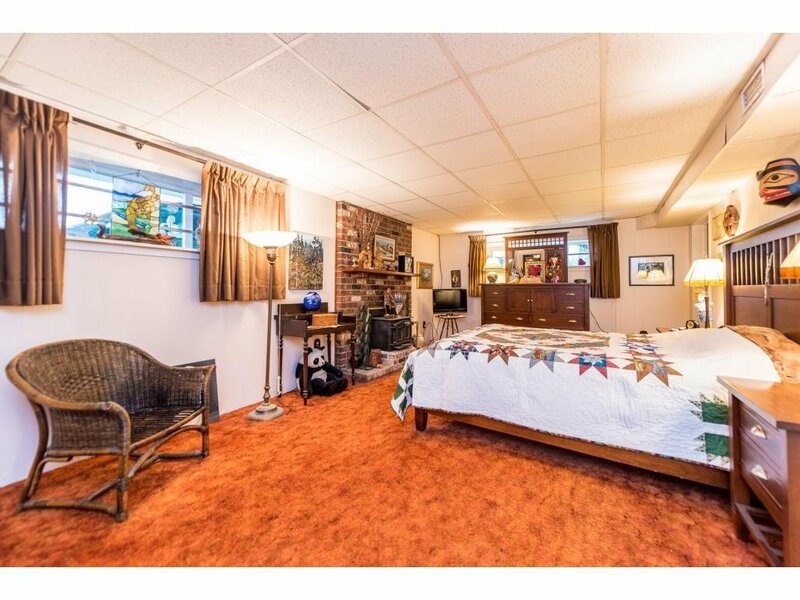 Well maintained basement home. 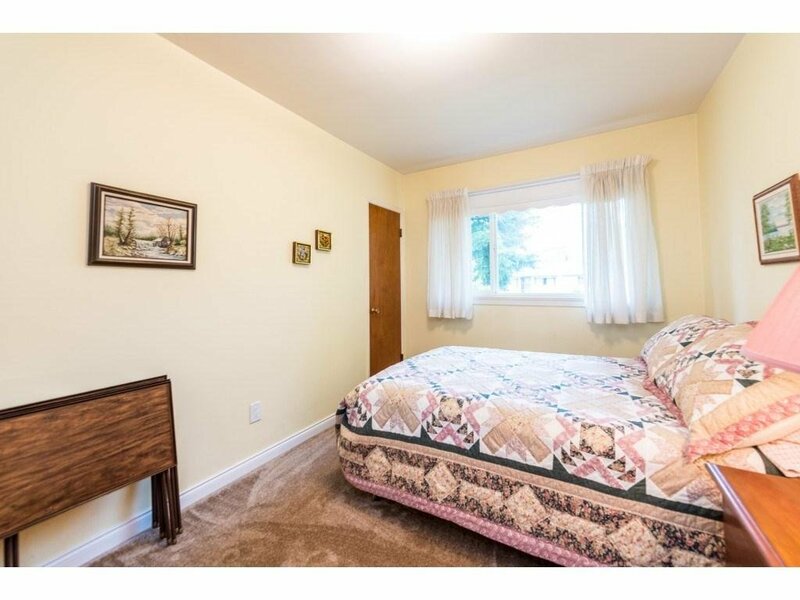 3 bedrooms up and one bedroom and rec room downstairs with separate entry. 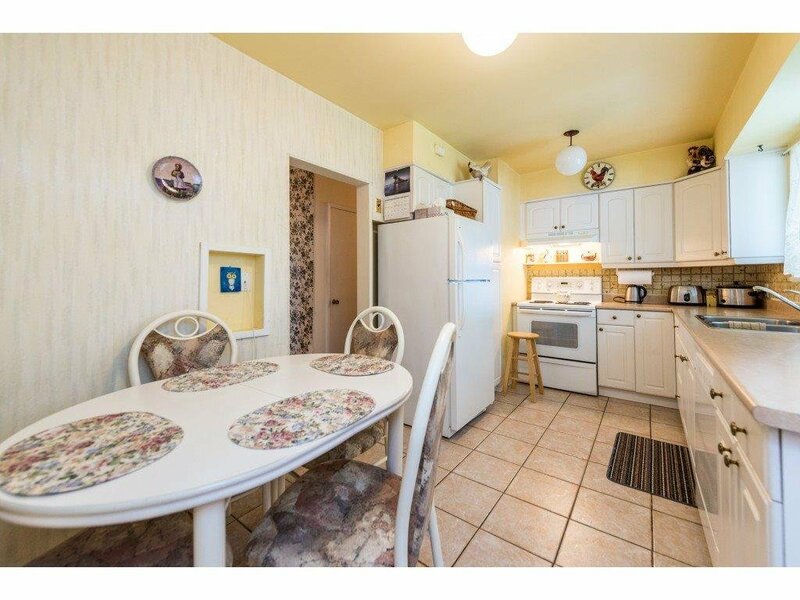 (Easily suitable) Newer roof, hot water tank and furnace in this fantastic family home. 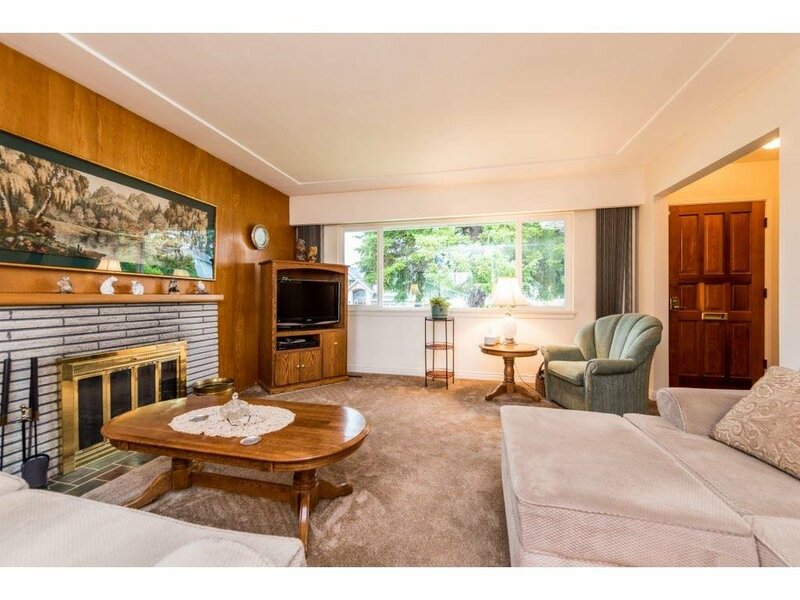 Minutes from skytrain and transit. 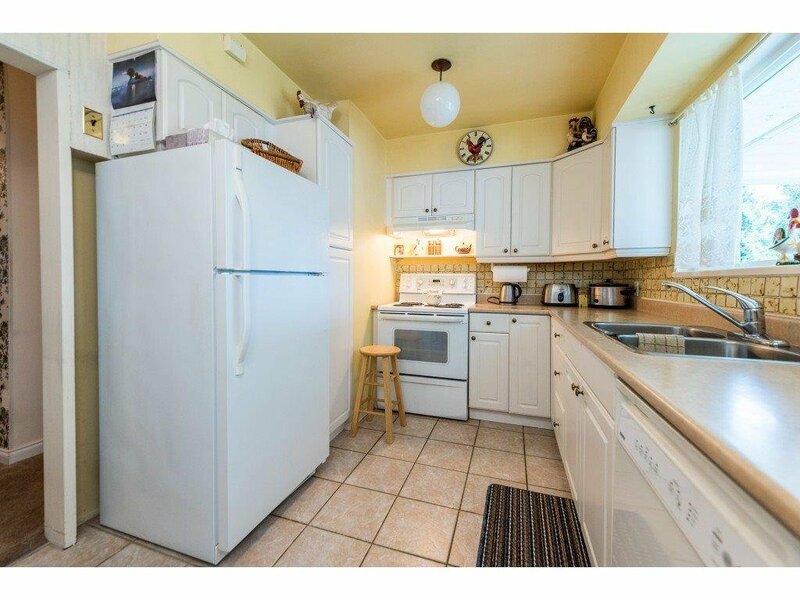 Walking distance to elementary school. 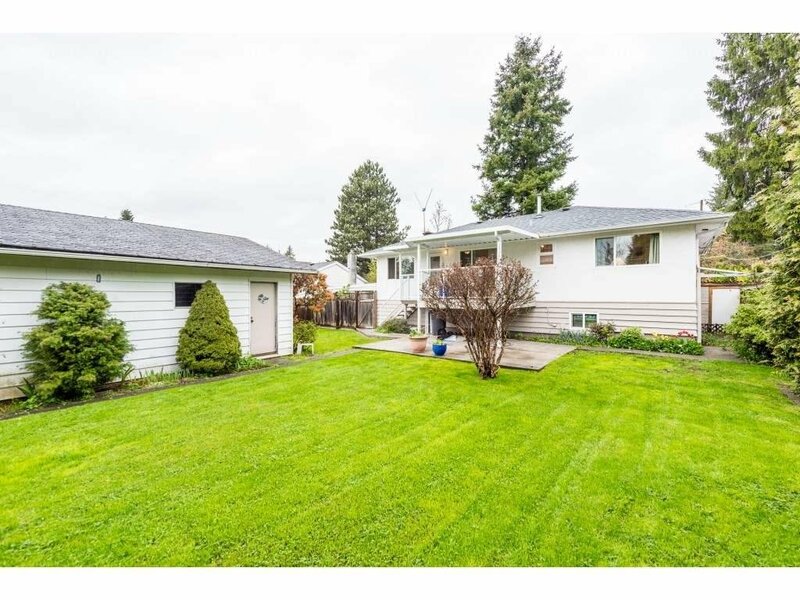 Call now for your showing!